How Do I Know When My AC Needs Repaired? 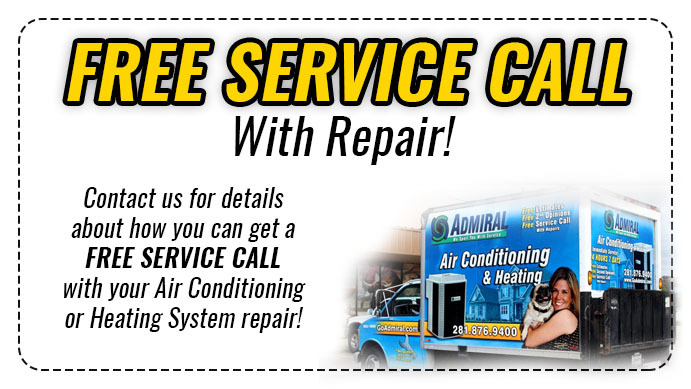 If you have ever had problems with your AC unit cooling or warming quickly. Then, you have probably wondered if your AC unit needed repaired. Knowing when your AC needs repaired can be tricky and can frustrate many homeowners. Because if it does need repaired then that are worried what the costs will be. 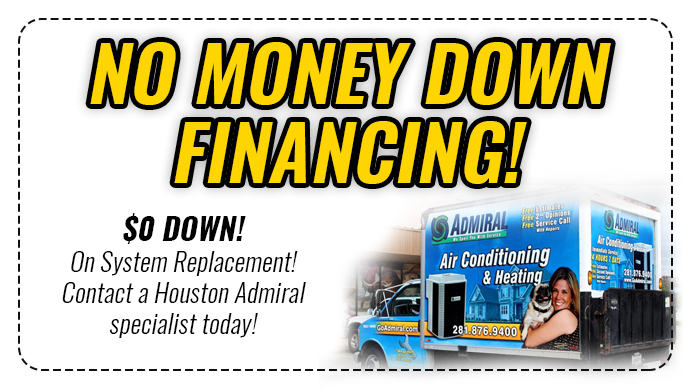 Every homeowner has this idea that AC repairs are going to cost a fortune and drain the bank account. Because of this, many homeowners will avoid any problems with their AC unit. Which can cause greater harm in the future. If your AC unit is having problem it is best to know the signs that you need professional to come out. Instead of ignoring the problem that could cause greater problems. In this post we will highlight the top signs that will show you that an HVAC professional needs to visit your home. Your AC is blowing warm air when you are trying to cool the house instead. Very little air is coming out from your air vents. Your thermostat is not working. Meaning, you are not able to turn it on or off or control the air temperatures. Your AC unit is making loud noises. Your AC unit is dispelling bad smells when turned on. If there is any moisture leaking anywhere around your HVAC system. If you electric bill has doubled and continues to grow in cost. The lifespan of your AC unit has reached its max. AC units reach its max around 10 years. 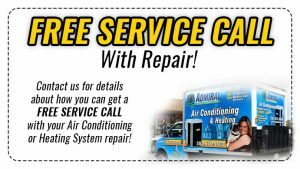 If you are experiencing any of the signs from above, then you can answer the questions of, How Do I Know When My AC Needs Repaired? These signs are helpful reminders of how to spot when your AC may need repaired and you need a professional to come in. You do not want to ignore any problems you may have with your AC unit. Because, you can cause greater harm yo your home and family.